Last year Sony announced their latest camera sensor the Sony IMX586. It is a CMOS image sensor for smartphones and has 48 megapixels, each of them only 0.8 ?m in size, stacked onto a 1/2-type unit. 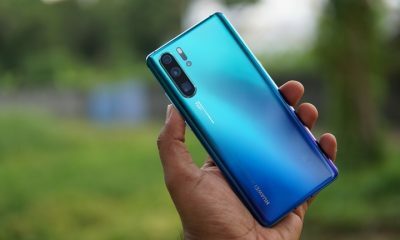 The sensor was made available for smartphones back in September 2018. The IMX586 implements the Quad Bayer 2×2 pixel array. This sensor will take smartphone photography to next level. Some of the smartphones have already started using it and here is the list of smartphones with 48MP Sony IMX586 sensor. 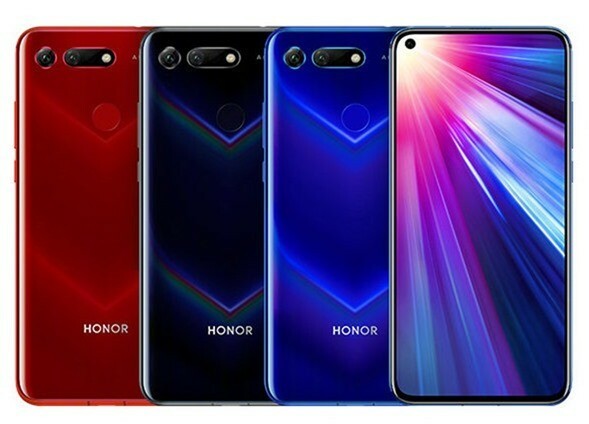 Honor View 20 is the latest smartphone announced by Honor and packs the Sony IMX586 sensor. It comes with a 6.4 inch Full HD+ resolution display. It is the first smartphone to launch with the Sony IMX586 sensor and comes with the new Kirin 980 chipset with either 6 or 8GB of RAM. The device also comes with Magic UI along with Android 9.0. The device also comes with 4000mAh battery along with Super Charger. 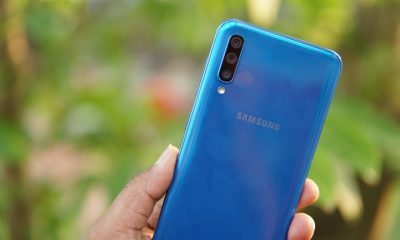 The device also comes with 25MP in-display selfie camera with a punch hole. 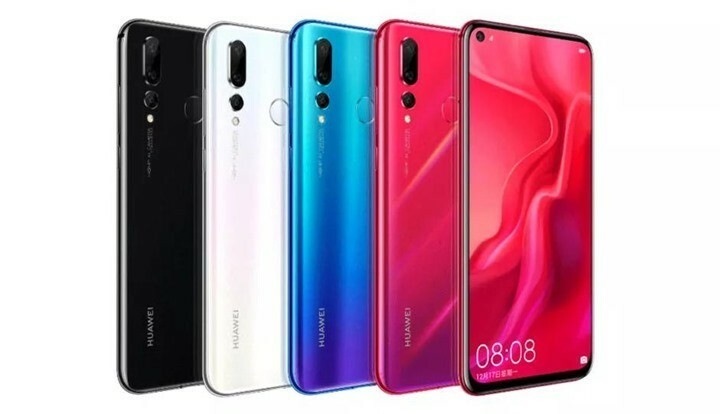 Huawei Nova 4 was launched in December 2018 and again comes with the punch hole camera for selfies. It has the Kirin 970 Octa core processor with 8GB of RAM, 128GB of storage, USB-C, a 3,750mAh battery, and a rear fingerprint sensor. There is also the 6.4-inch FHD+ display which has slim bezels around all sides. The front camera is a 25MP shooter and the top end variant of the device has a 48MP camera. This device is not yet available in the market although it was announced. 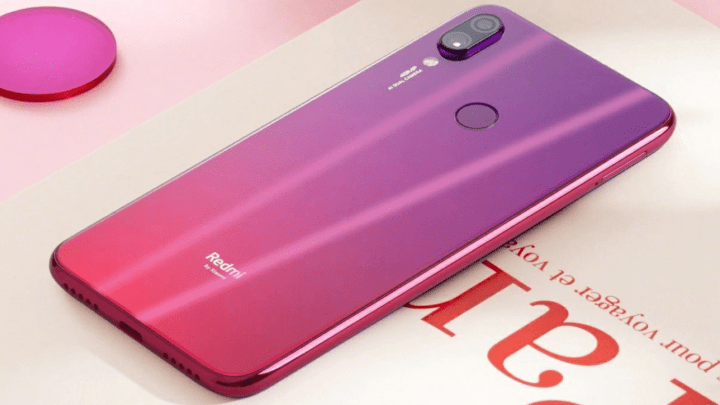 Redmi Note 7 Pro is an upcoming smartphone from Xiaomi with the Sony IMX586 sensor. 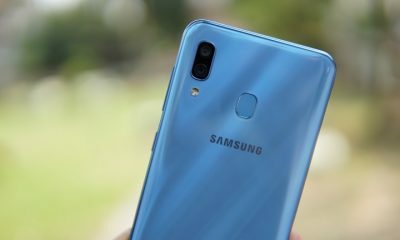 The Redmi Note 7 was announced with 48MP camera while it came with Samsung ISOcell sensor. It comes with 6.3 inch Full HD+ display and is powered by Snapdragon 660 Octa core processor. It should also be coming with the 4000mAh battery. Redmi Note 7 Pro is expected to announce later this month. UMIDIGI S3 Pro is an upcoming smartphone feom UMIDIGI and is expected to launch soon. 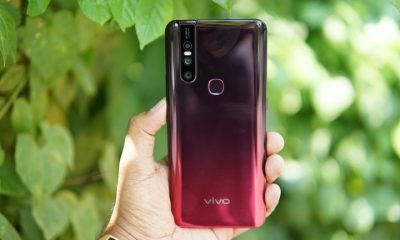 There have been multiple leaks on this device and it is expected to come with 48MP rear camera and large capacity battery. We will update once the device is launched. Apart from this, there are new devices from Sony and Samsung expected to come with the IMX586 sensor.